Jody Venturoni has been in the crisis business for 25 years. As a partner at Dallas-based leading integrated communications agency LDWW, Jody has been on the firing line managing issues and crises for companies and organizations of all sizes and representing virtually every industry sector imaginable. However, by 2015, it felt like the traditional tools of crisis management were not up to the increasing demands faced by clients, especially as digital communications dramatically altered the source of threats and the speed at which they mushroomed into large-scale crises. Having toyed with the idea of building their own crisis management app, the agency instead went looking for third-party solutions. Within five minutes of seeing the In Case of Crisis app, Jody says she knew it was the answer. More than that, In Case of Crisis gave the agency and their clients instant access to every single person needed in a crisis, wherever they were at the time, regardless of the geography or time zone. That was a huge benefit for clients with global operations, including one of the world’s largest cruise lines. In Case of Crisis was also easy to use – a big win for the agency and its clients. 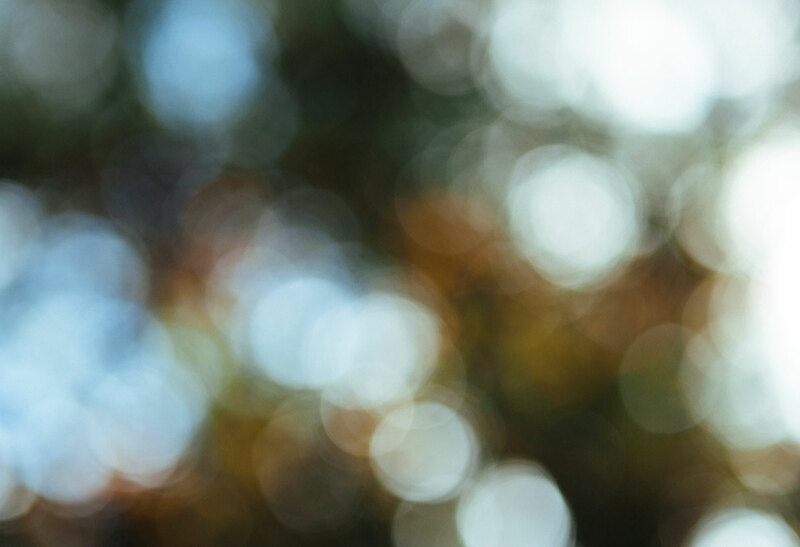 New users within the client organizations may be understandably uneasy about mastering a new technology that would be so vital during times of trouble. But that never became a concern thanks to the app’s intuitive and user-friendly design. 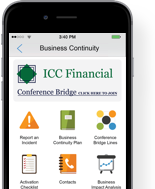 Provided instant access to up-to-date crisis management materials for team members situated around the world, in different time zones. Supported crisis best practices sharing as well as messaging and response consistency in situations where an issue is threatening. Reassured new team members about the ease of use and intuitive design of the app. Provided a highly effective means to immediately alert all members of the crisis team when the need arises. Based in Dallas, LDWW is the largest full-service integrated communications firm in North Texas and a Top 100 firm nationally. Born just five years ago, LDWW is a 21st century hybrid PR firm, as comfortable producing paid content as it is in the earned media realm. LDWW combines the creativity of a hot consumer shop with the strategic savvy of a corporate communications firm (crisis management is a core strength). LDWW topped $7 million in fee income during 2016 and in 2017 was named the North America Boutique PR Agency of the Year by The Holmes Report, the authoritative voice of the global public relations industry. 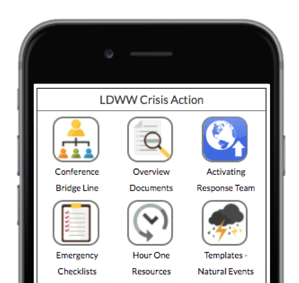 In Case of Crisis has become the standard crisis management platform for LDWW and its clients. 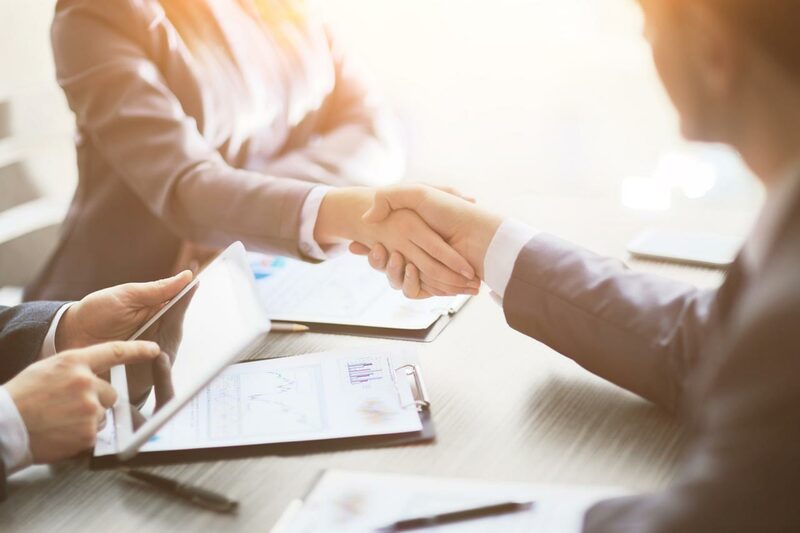 Currently, the agency acts as administrator for its clients using the platform, although that could transfer to clients further down the road. Jody points to the fact that the app has become the go-to repository of crisis resources and information. 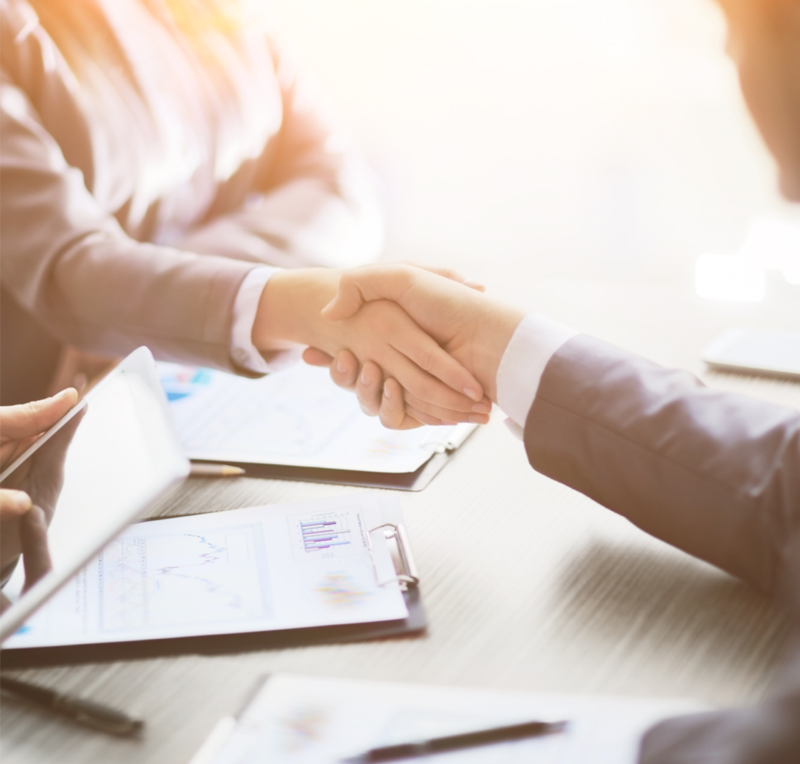 It also has made sharing crisis management best practices much more effective – particularly across geographically dispersed client operations. Even though teams are spread throughout the world, each member has access to, and use of, the most up-to-date materials ensuring all messaging, materials and issues management approaches are accurate and consistent. “Anyone who is in the crisis communications business should have it,” says Jody after three years of using the In Case of Crisis platform. "Anyone who is in the crisis communications business should have In Case of Crisis."